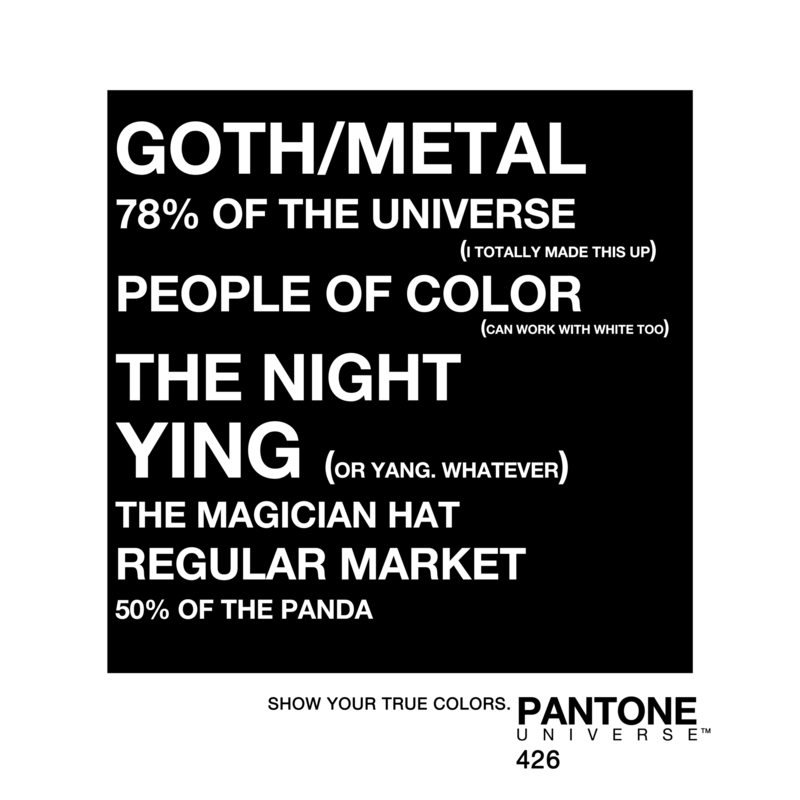 Pantone Universe. 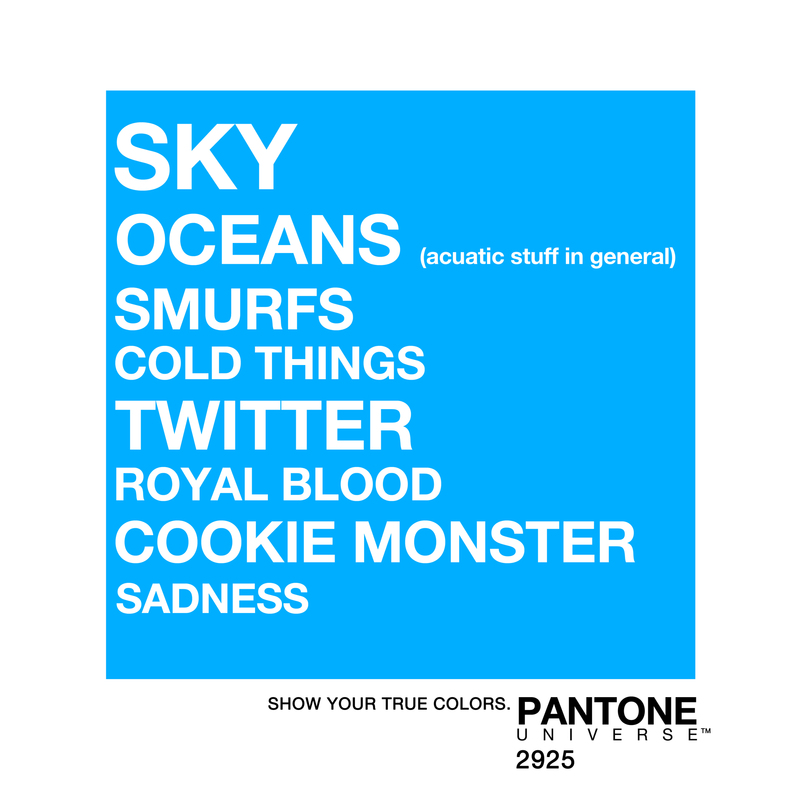 Show your true colors. 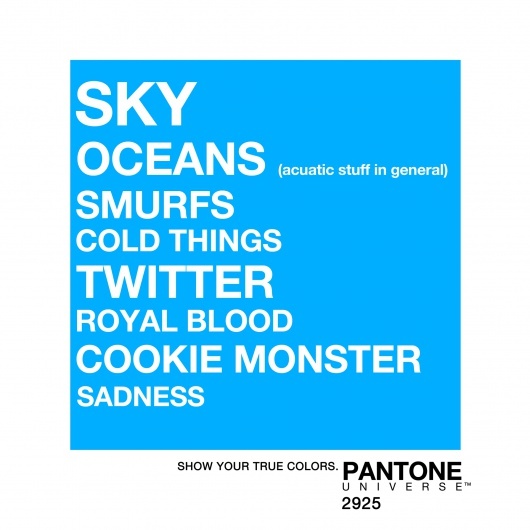 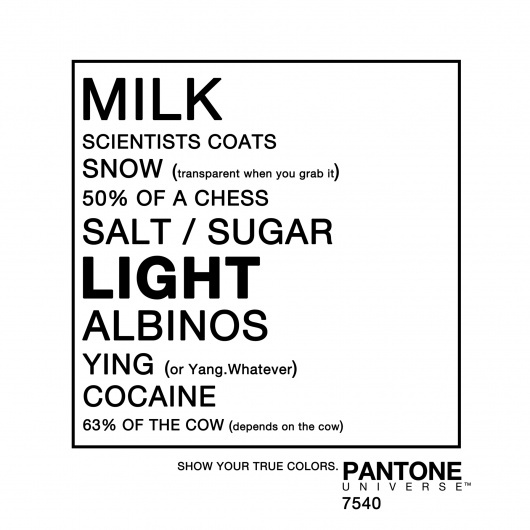 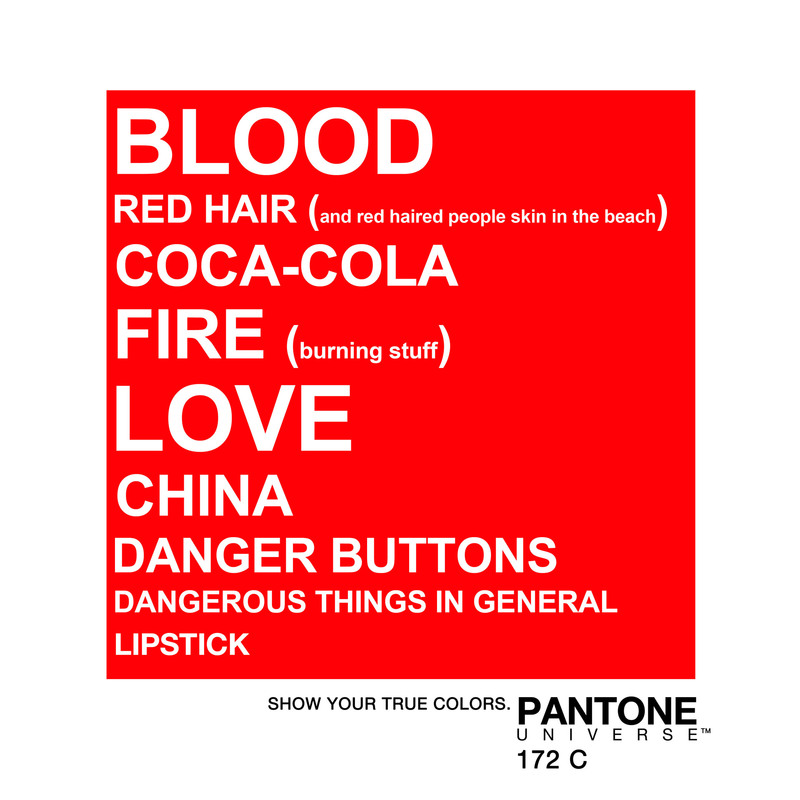 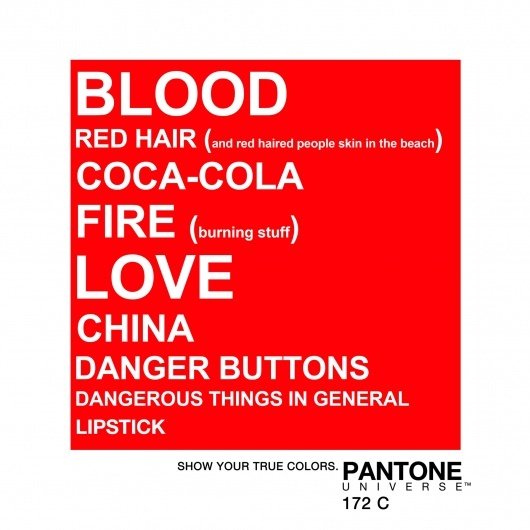 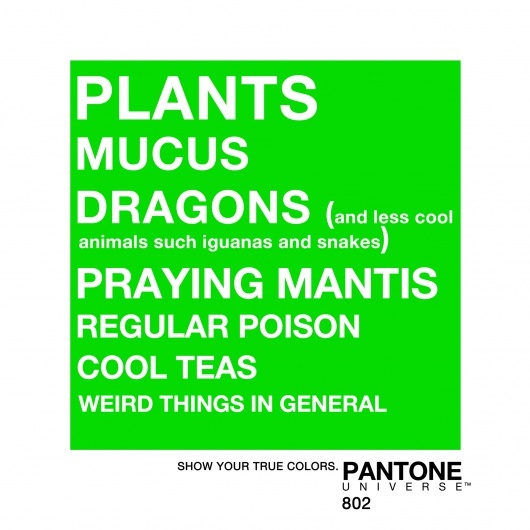 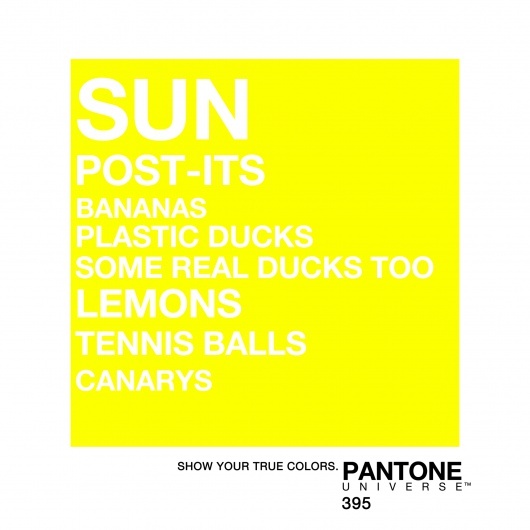 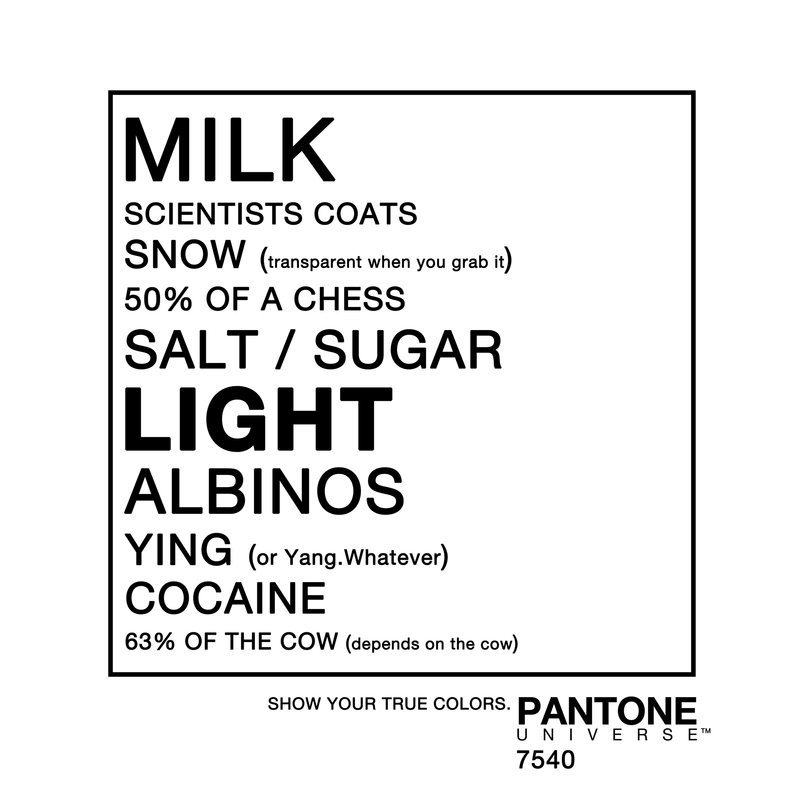 Pantone Universal needs a branding punch. 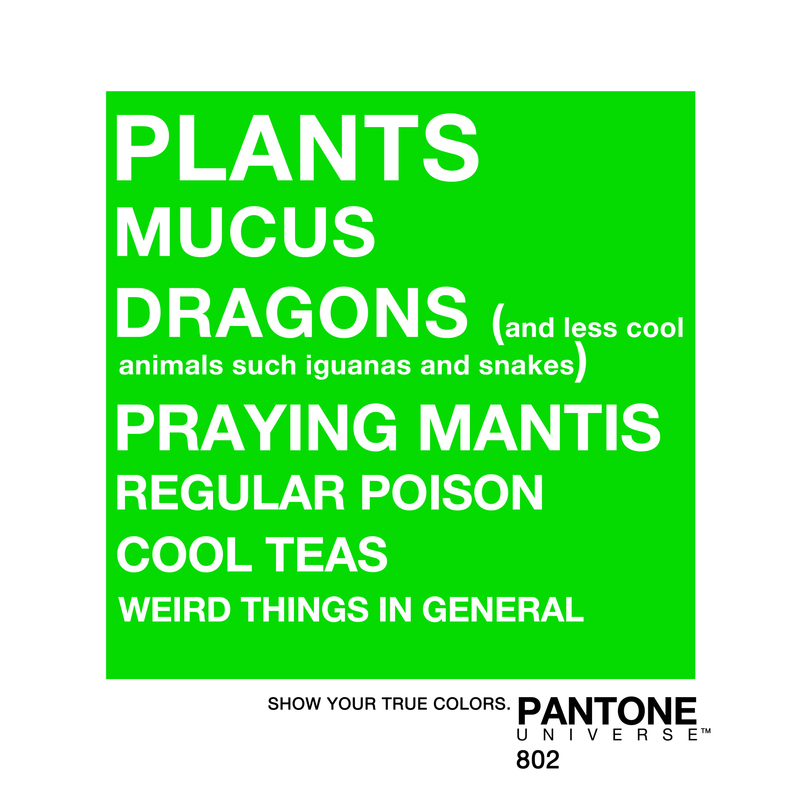 In this personal work, I steped away from the regular naif Pantone style and decided to be fun and straight forward.